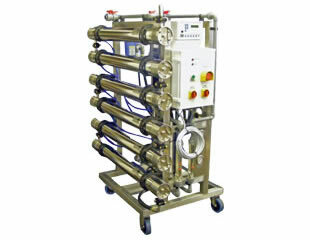 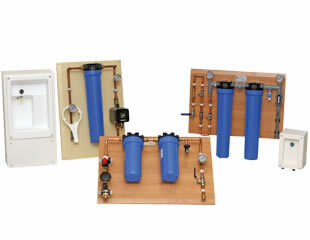 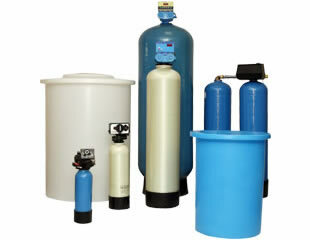 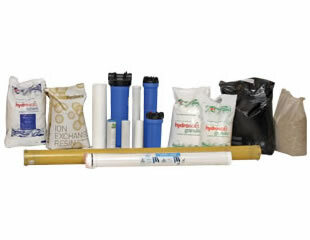 An independently privately owned water treatment company founded in 1993. 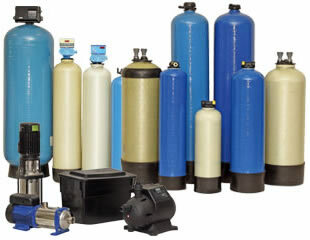 Capital Water Treatment offers a bespoke design service for new installations, and has the expertise to offer servicing and maintenance on all manufacturers’ water treatment equipment within the healthcare, industrial and laboratory markets. 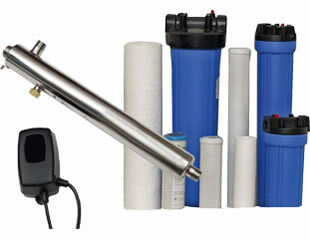 Capital Water Treatment directly employs a team of full-time service engineers and installation personnel who between them have a combined experience of over 150 years within the market place, and also offers full service cover for the whole of the United Kingdom and Eire.